England hope they can finally secure a spot in next summer’s World Cup as they welcome Slovenia at Wembley in Group F of the qualifiers. 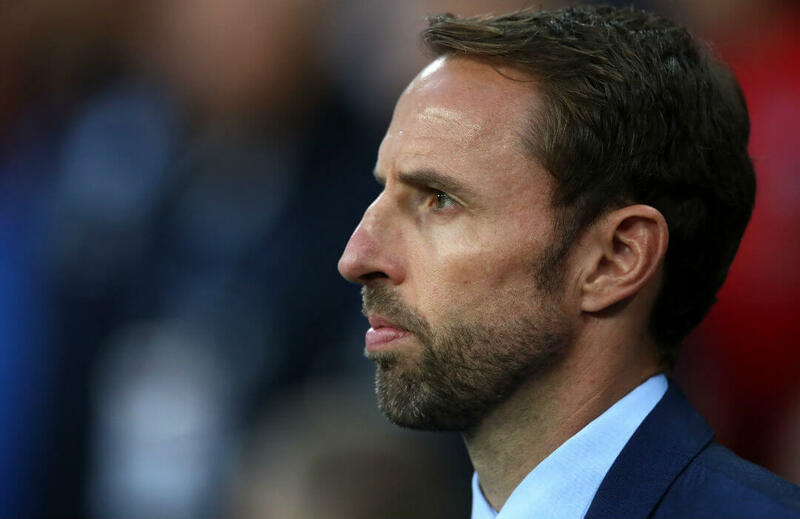 Gareth Southgate’s men are five points clear off the top and only need one more win in the last two remaining games to ensure qualification. With an unbeaten record at home, England are heavily favored at Nextbet at 1.36. The Three Lions won all four home games in the qualifiers, scoring nine goals and conceding only once. Slovenia have a poor away record with two losses in four fixtures, but they are just a point below second-running Slovakia and they will do all they can to improve their chances for a possible playoff spot, so Nextbet offers 9.91 for an away win in London. The pair fought to a scoreless stalemate when they met at Stadion Stozice in Ljubljana last year. Nextbet will pay 4.96 for another draw between these teams. Harry Kane has seven goals in his last three games for Tottenham, and has five strikes in his last four games for his country. He scored in seven of his last nine games for club and country, opening the scoresheet in five of those games. Nextbet pays 3.27 if the in-form targetman scores the first goal in the game, and 1.65 if he just scores in the match. Slovenia scored three goals in their first two away games in the tournament, but none in their last two away fixtures, so Nextbet is offering 1.71 if Slovenia are kept scoreless throughout the match.